2. 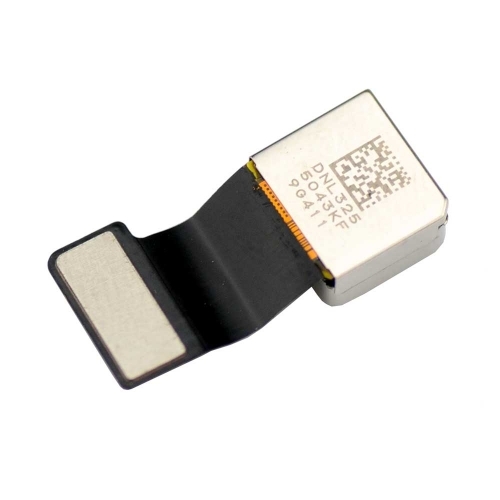 This rear back camera is perfectly compatible with iPhone 5C. 3. The pixel is real 8 million. 4. 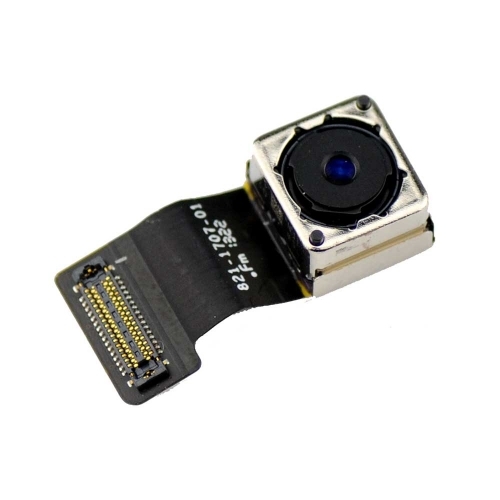 Each rear back camera for iPhone 5C has been checked before shipping. 5. Professional installation is required.